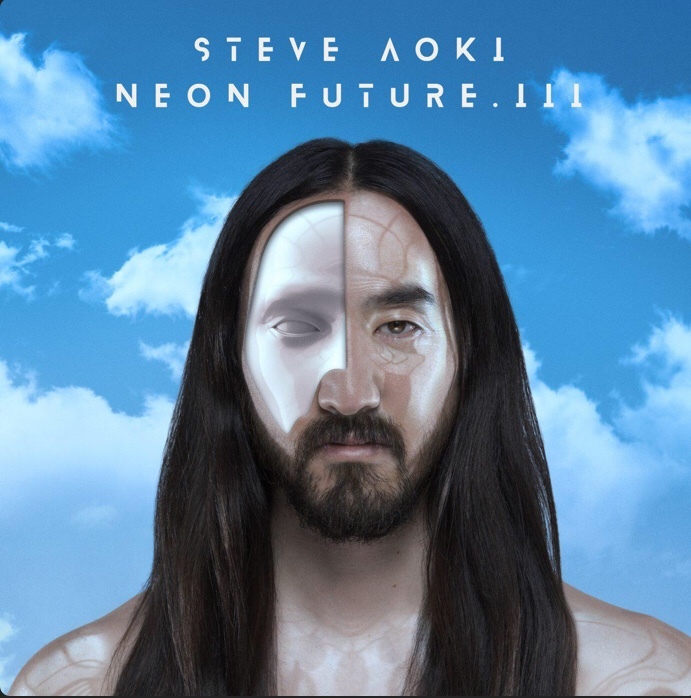 Steve Aoki finally delivers his new album Neon Future III. The album, which was originally expected out in September, will feature Aoki’s recently-released collaboration with Korean by band BTS, Waste It On Me, along with several other star-studded joint tracks. As the title suggests, the song is a dance floor anthem for young restless love, explaining how we feel when we find someone we want to pursue and spend all our free time with, hoping that it’s mutual. Aoki posted a video via Instagram to showcase the reveal of a special billboard for the track along with feedback from the BTS Army. In an interview with Beats 1’s Anna Lunoe back in August, the DJ said he had collaborations in the works with Blink-182 and Nicki Minaj. It is expected that both will be included on the new album.